EAO's Value Added Services for HMI Components » HHP Associates, Inc.
EAO can individually modify its standard components in accordance with customers’ needs – quickly and cost-effectively. 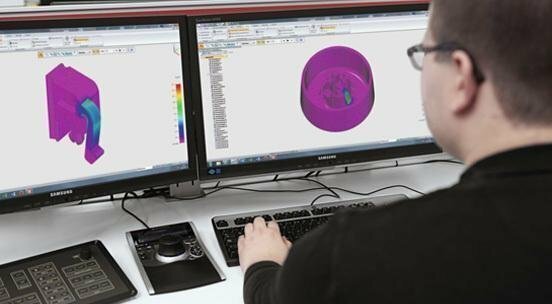 In close collaboration with its customers, EAO can customize its standard components according to the environmental requirements, regulations, configuration or design specifications needed. Customization of the front design, acoustics, haptics and markings is a routine aspect of EAO’s service. The same is true with mechanical or technical customization. Customers can choose between engraved, printed or laser markings on lenses, text plates or film inserts. The labeling satisfies international industry standards.